Morris & Watson brings your designs to life. Morris and Watson raises the bar in gold. The team at Morris and Watson are fully committed to supplying top quality gold and silver products and exceptional services all of the time in Australia. We sell gold coins, gold bullions, silver bullions, gold bars and high quality machine made gold chain. Browse our product catalogue to see the wide range of products on offer, we welcome your enquiries for buying gold and silver and look forward to hearing from you. We ensure that the best possible care is taken to help you buy gold - 99.99% pure gold - and buy silver - 99.90% pure silver in Australia. Our professional team is in contact with the world markets, thus ensuring up to the minute gold price and silver price for your precious metals. Investing in precious metals can give you a better return on investment as compared to investing money in the share market or term deposits. The price of gold has increased by 25% and silver by 37% over the last year. The gold and silver prices have been trending up. Buying gold and silver is a safe investment option for you. We see our role as one of vital service to the precious metal industry in Australia and jealously guard the trust our clients place with us. At Morris and Watson Australia, we understand that you invest in precious metals, like gold and silver, because you would not want to risk your har earned money. We help clients buy and sell Gold and Silver, assisting them to have safe investment with gold bullion and silver bullion. 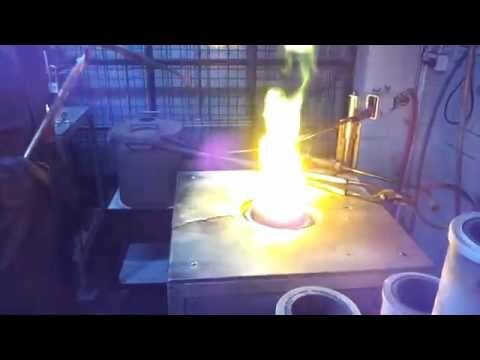 Check out our blog at http://morrisandwatson.com/blog/ Morris & Watson is a leading Australasian gold & silver dealer, offering comprehensive refinery, casting and manufacturing services jewellery manufacturers worldwide. 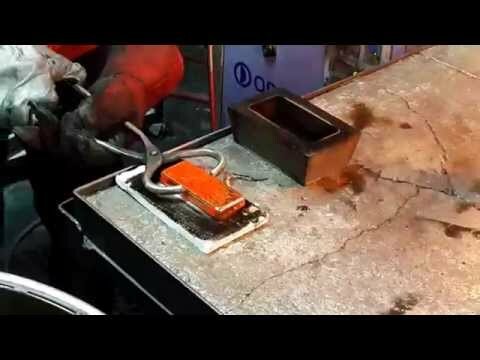 On this channel we'll upload all sorts of great material to give you an overview of how precious metals are refined, casting processes and how fabricated products are produced. 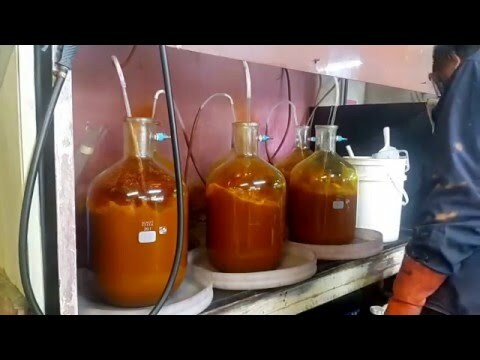 Gold Refining: Gold Chloride Dissolved by Aqua Regia Acid. Round Snake Chain is threaded through three dies, one in the middle swings around in a circular motion. This makes the chain appear almost like a skipping rope as it limbers up links which have lost some of their range of movement through earlier compaction and hammering stages. 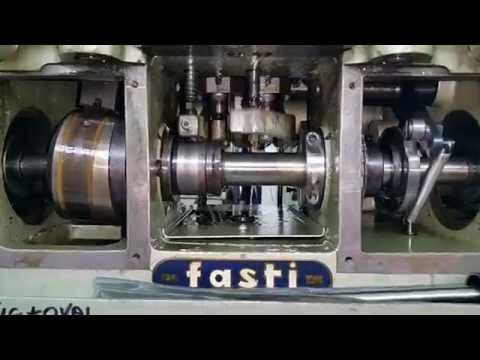 A short video showing one of our chain machines in action. 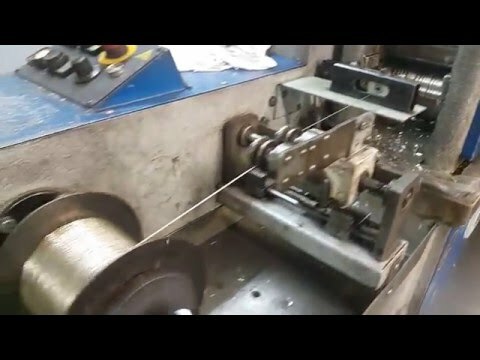 This particular machine has two sides, so that it can produce two different links to produce chain styles such as Figaro which features a short and long link. 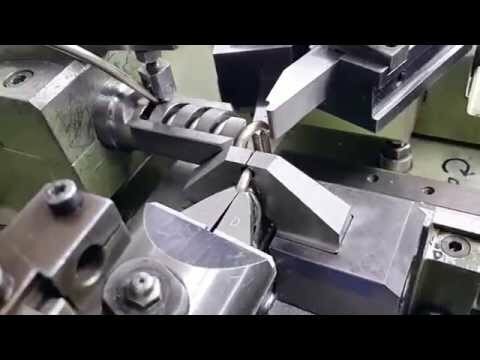 Drawing down square wire through multiple dies to create 40 gauge (0.4mm) round wire which is spooled on the machine and will later be annealed and run through a chain machine to make Sterling Silver chain for retail. 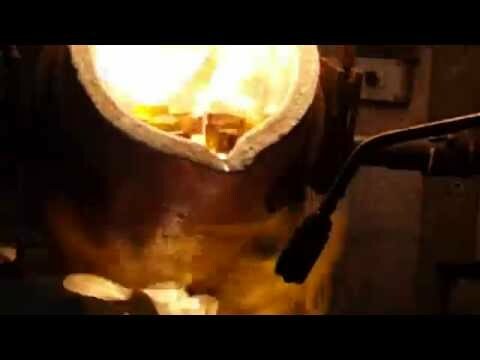 1kg of fine gold granules are melted by the operator of the induction furnace. Next, the crucible is lifted and carefully poured in to a mold. Later on this bar will be polished and stamped. 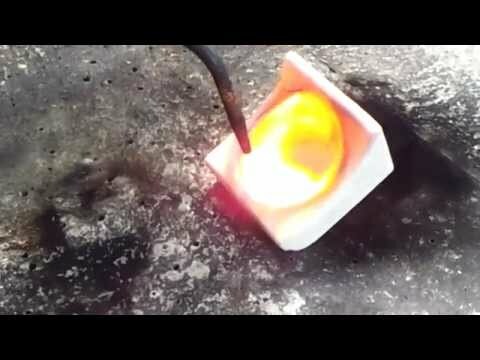 Fine silver crystals are produced in-house then melted in an induction furnace before being poured in to water where they cool and form in to granules to be used in fabricated products and for casting. 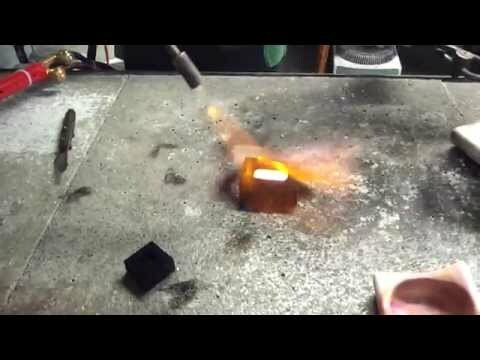 One ounce of 99.99% pure gold is melted and poured in to an ingot mold to cool. 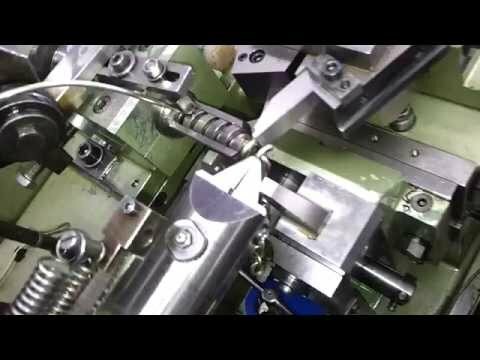 Possibly the smallest and lightest chain being produced in Australasia by Morris and Watson on their double curb machine. Credit to Ricky M.
This video is the first of two. The metal was given to us by a customer whom thought this was Gold or had some gold content at least. 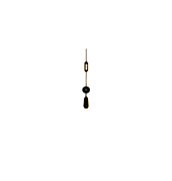 Intially it had the appearence of having some gold content. Watch this space for the secound video to be posted with the results from this melt. 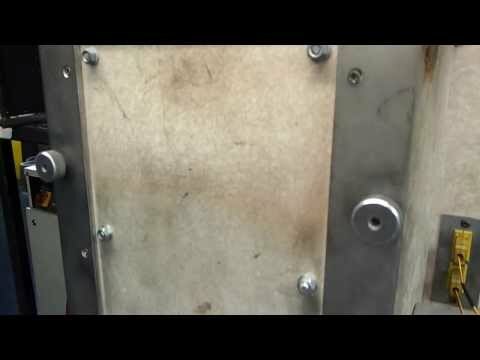 this video is of pure silver at 99.9% pure being melted using a gas tourch and then hand poured into a mould. this will be sold as silver bullion. 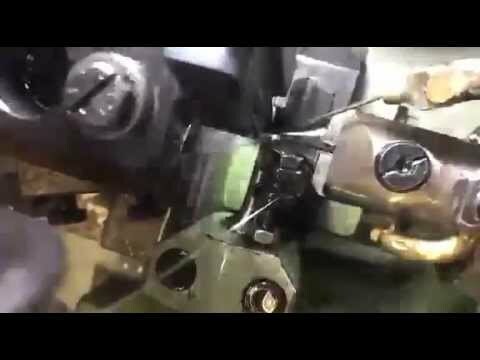 This is a short video of a precious metals chain machine. 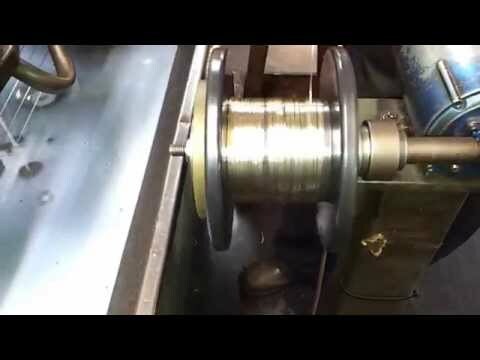 This is producing a sterling silver cable chain (tiffany style) in the video. this machine can produce many different alloys such as 9ct yellow gold, white gold's and so on. 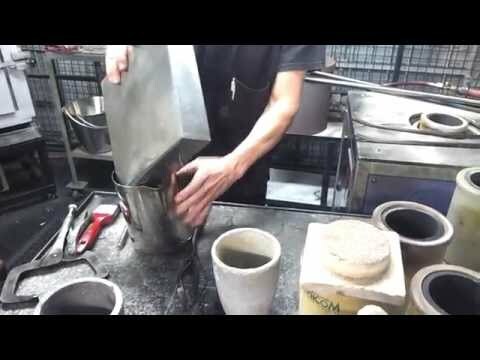 This is a part two of a two part video of Sterling Silver wire being drawn or reduced from a square shape to round shape. This sterling silver will be used in the production of sterling silver machine made chain for the jewellery industry. 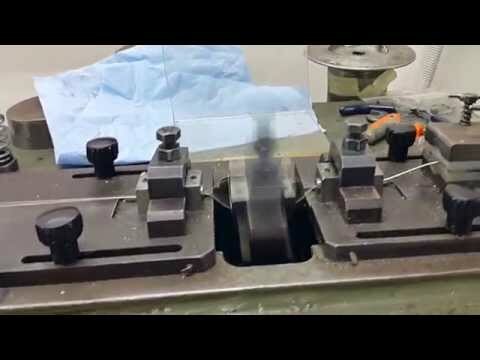 Sterling Silver wire being drawn/reduced from a square to round. This is a part one of a two part video of Sterling Silver wire being drawn or reduced from a square shape to round shape. This sterling silver will be used in the production of sterling silver machine made chain for the jewellery industry. 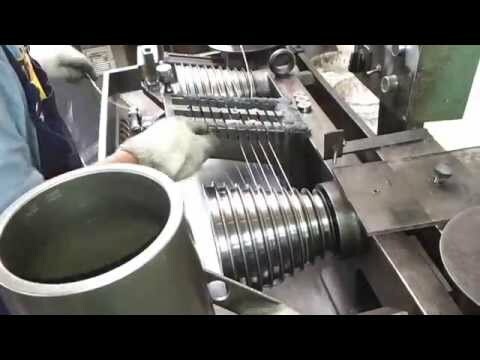 This is a video of our continuous casting machine. 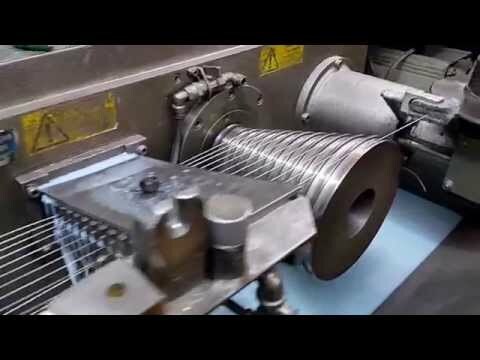 This machine extrudes precious metal alloys like gold and silver into 10mm round rod. it is capable of producing 60 kilos of sterling silver rod in approx 3 hours. 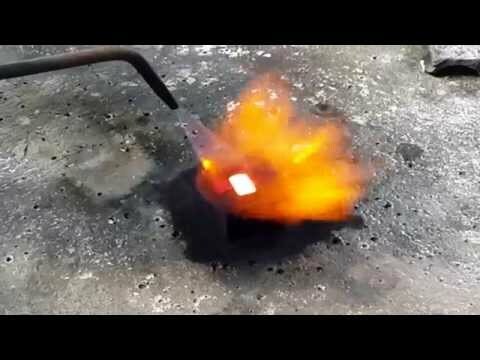 This video is of pure 99.99% gold granules being melted with a hydrogen oxygen gas torch and then being poured into a 1oz steel mould. This will later be stamped with Morris and Watsons hallmark. Local refining facilities Morris and Watson use a state of the art refining facility on the Gold Coast. Processing your scrap in the most efficient manner, giving you the best possible return, while providing prompt payment.